Phebe Florence Miller was poet and postmistress who lived in Topsail, Newfoundland and Labrador from 1889-1979. Despite her success as a poetic voice in the 1920s and ‘30s, Miller is an obscure figure for today’s readers. This book brings her life and her contributions to Newfoundland and Labrador culture back into focus through the lens of her most personal writing. 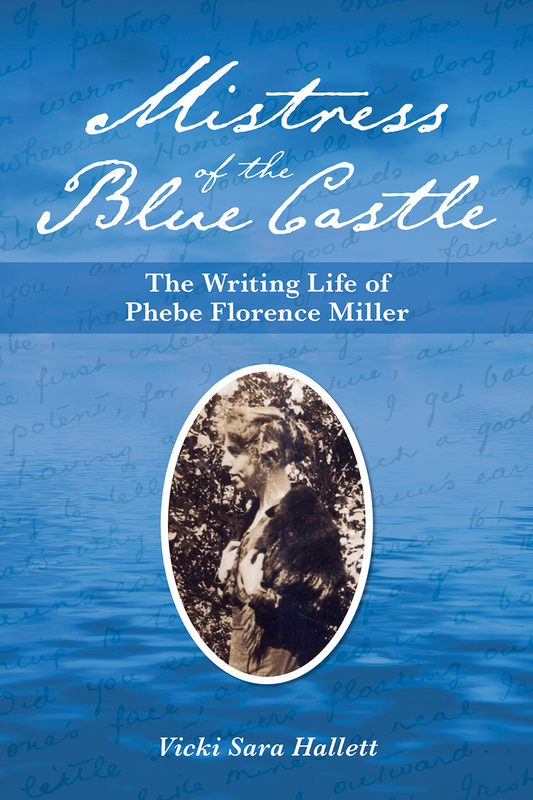 Mistress of the Blue Castle: The Writing Life of Phebe Florence Miller is an evocative exploration of the ways that identity and place are created together through the diaries, journals, poems, and letters that this mercurial artist left behind.